Jeff Price is a singer songwriter in the loosest sense of the term. He's less "lone guy warbling with an acoustic guitar" and more "full rock band, choirs, and orchestras." Often eliciting the comment “This is all one person? 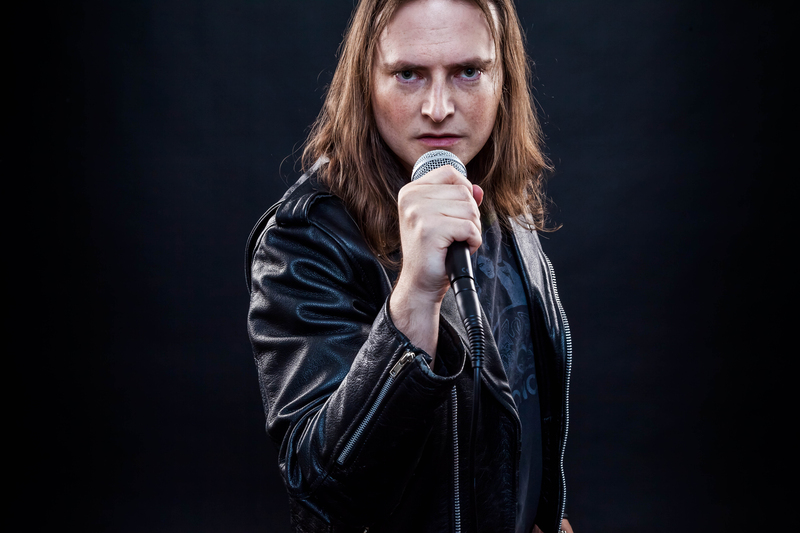 Even all the singing?” Jeff firmly subscribes to the belief that “More is Better,” and shudders every time someone earnestly says “Less is More.” He accomplishes this with his ability to sing and play the piano, guitar, and bass (and arrange drums and orchestras). Despite this, he still considers singing and playing as a means to the ends of bringing songs to life. 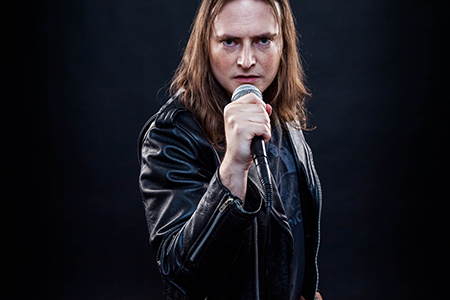 Jeff is heavily influenced by early Queen, and this influence is brought to full fruition with the release of “Tartarus Rock”, a Greek mythology themed progressive rock and metal album. Joining that release is the dark piano and vocal duet “Intoxicating”. These releases both add to his previous piano and vocal based experimental album, “The Theatric Fantastic”, and his core belief that “More is Better” is expressed in all of them: multi-sectioned songs, layered instrumentation, a wide variety of styles, overdubbed backing vocals, and lead vocals of all kinds. Creating music is a passion project for Jeff, and he plans to continue to express this passion indefinitely.